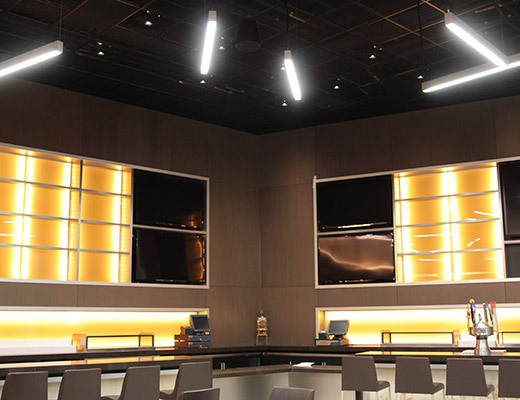 We will provide our Guests with the highest quality sports and entertainment experience in a safe, clean and friendly environment. 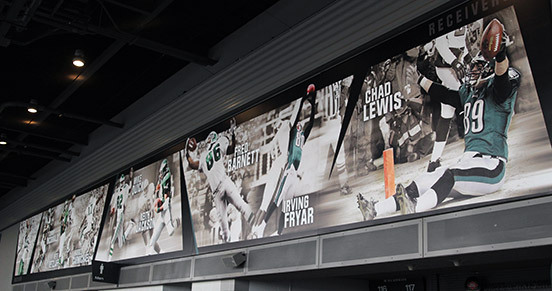 We are beginning the second phase of our two-year revitalization plan at Lincoln Financial Field. The project is expected to be fully complete for the start of the 2014 season and is focused on enhancing the fan experience through better convenience, comfort and connection. This offseason, we will be installing new HD video boards, LED ribbon boards, and bridges that will connect the upper concourse. The stadium will also be expanded by approximately 1,600 seats with the addition of seating areas in the Northeast and Southwest corners. "We have had discussions with season ticket members over the past couple of seasons to find out what was important to them. We listened and developed a plan of action. The revitalization of Lincoln Financial Field that is taking place is a direct result of those conversations. Our main goal when we began this project was to dramatically enhance the game day experience for our fans. 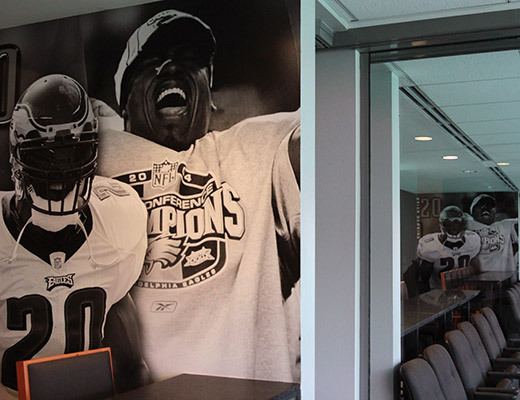 They deserve an exciting and fun experience when they visit Lincoln Financial Field and we are committed to that." - Free Wi-fi now up and running! Click here to learn more. Stay up-to-date on Eagles news, upcoming events and promotions! Copyright © 2013 Philadelphia Eagles, LLC. All Rights Reserved.